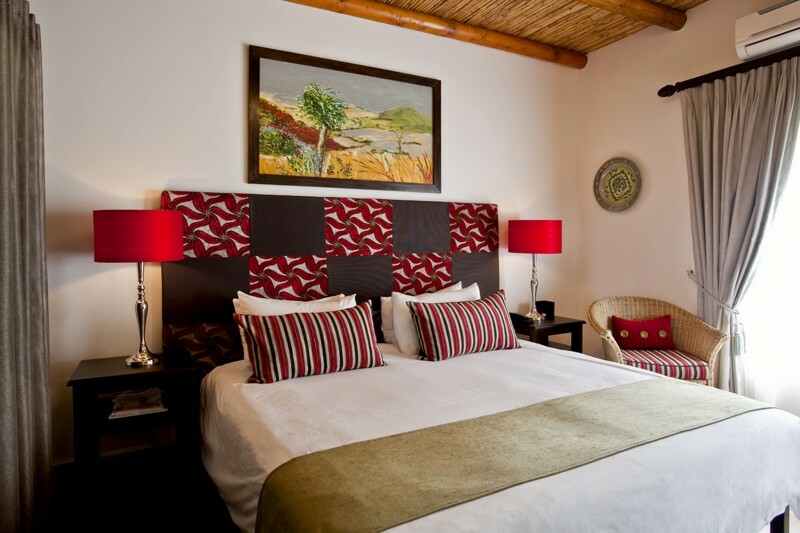 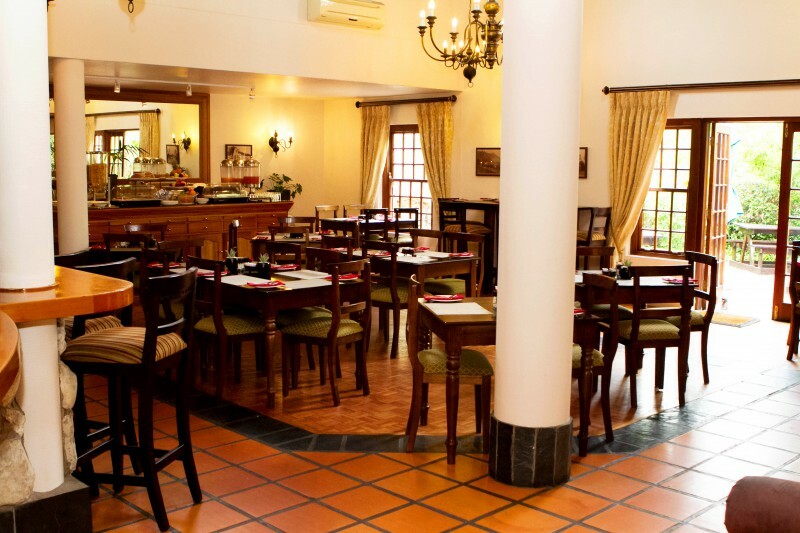 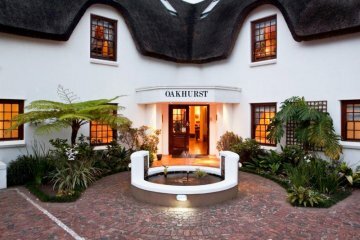 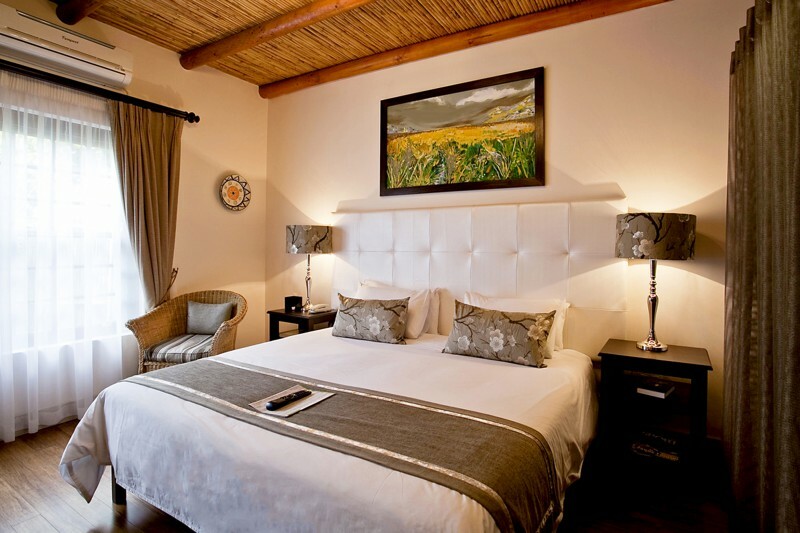 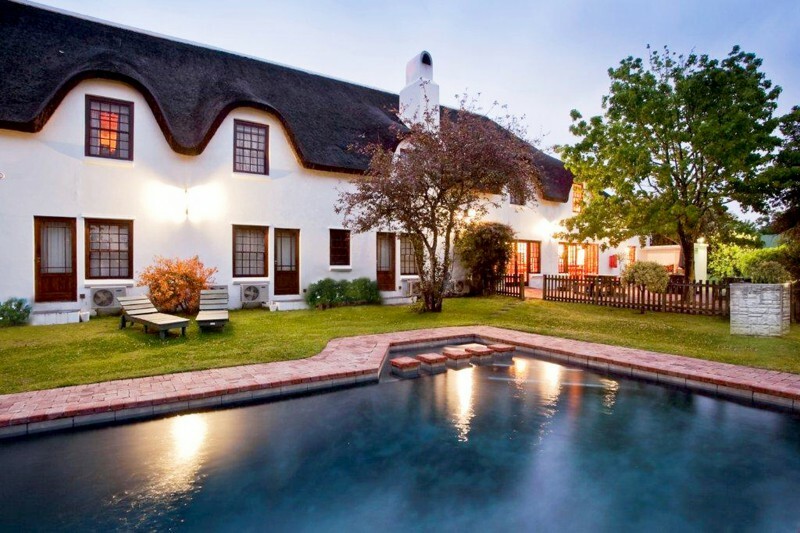 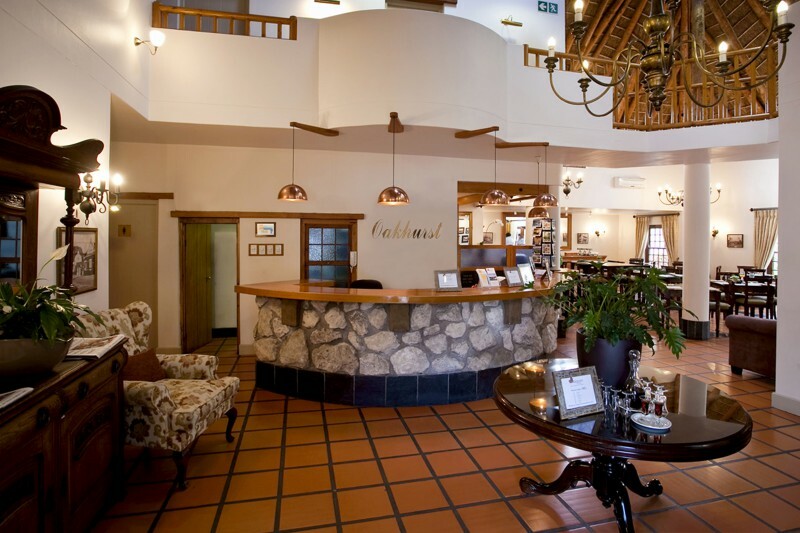 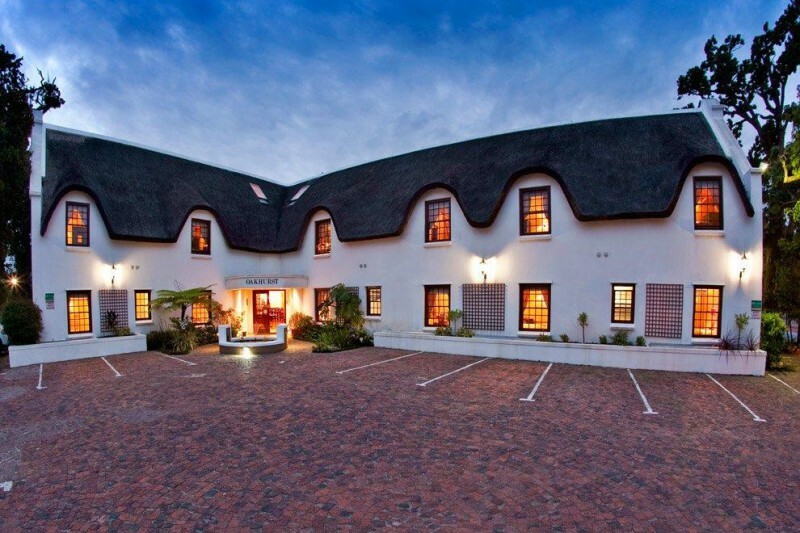 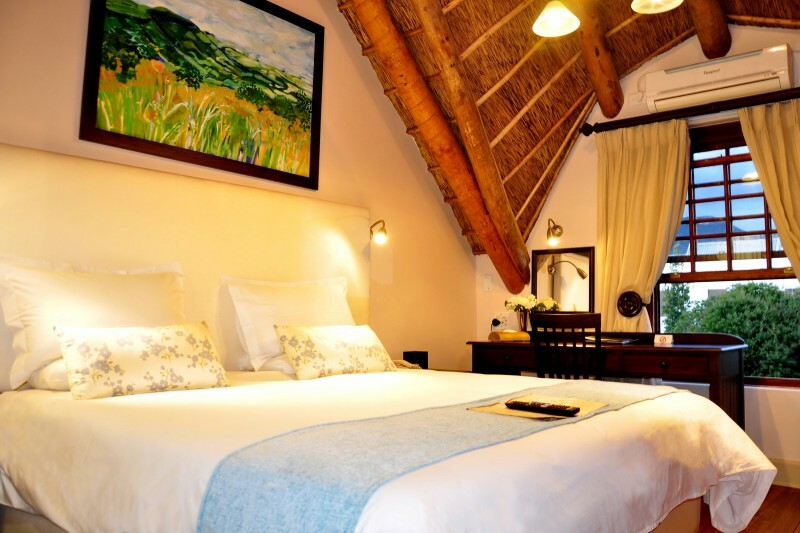 Oakhurst Hotel is a stylish boutique hotel suited for both leisure and business travellers. 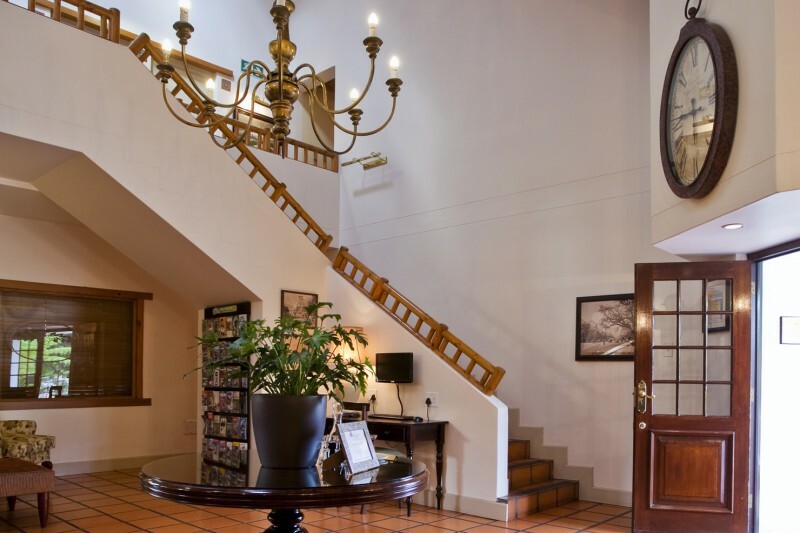 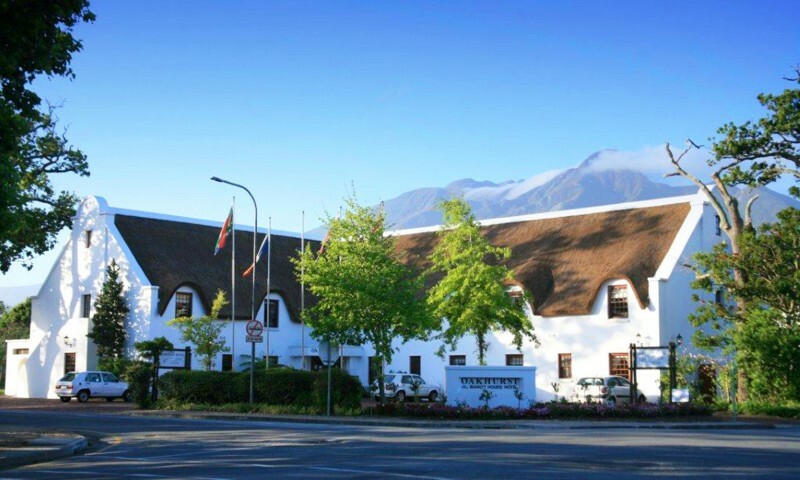 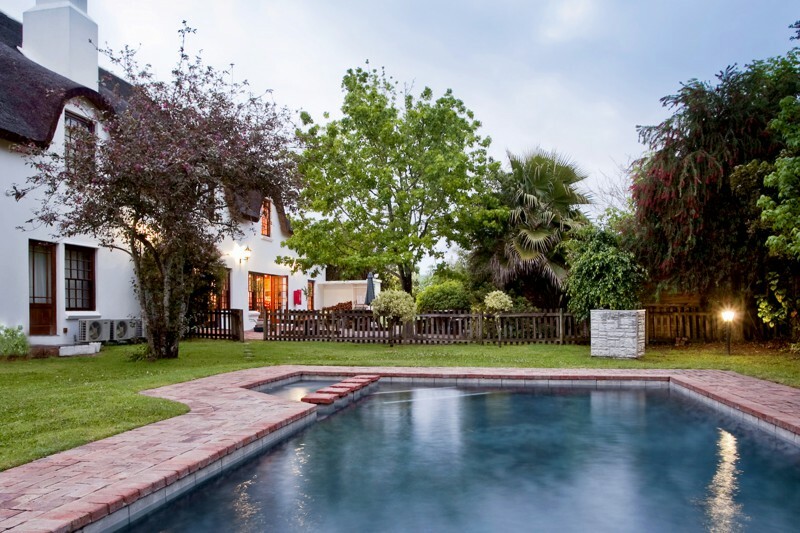 Facing the Outeniqua Mountains in the Western Cape of South Africa, the hotel is small and exclusive and is centrally situated in the business district of George. 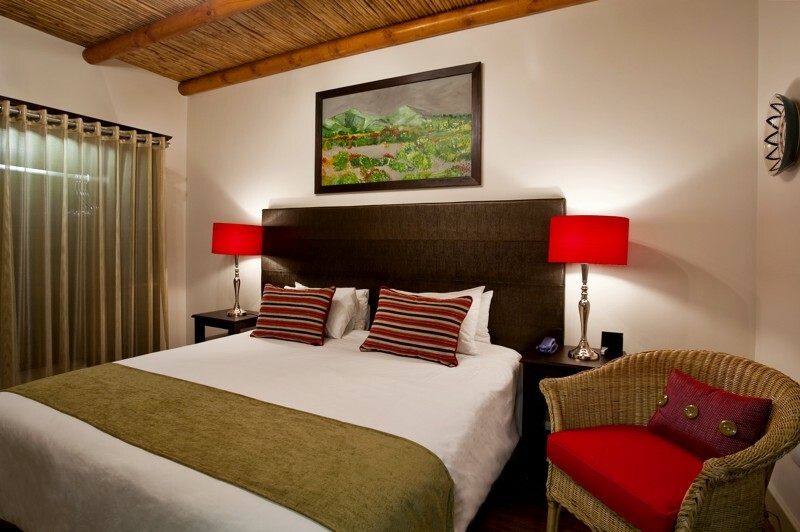 The hotel also offers an ideal location from which to explore the rest of the Garden Room.